Recently I have encountered a few instances in which the Windows Update client on a system with Forefront Threat Management Gateway (TMG) 2010 installed is unable to retrieve updates and fails with an error code of 80072EE2. 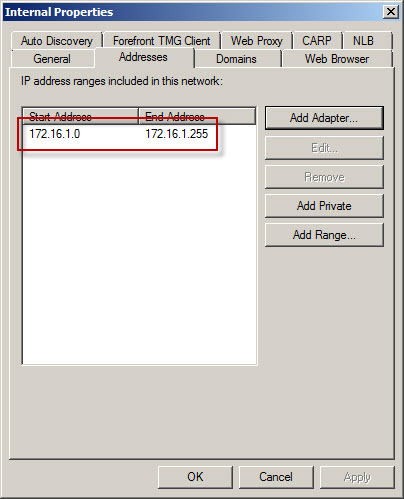 netsh winhttp set proxy ? 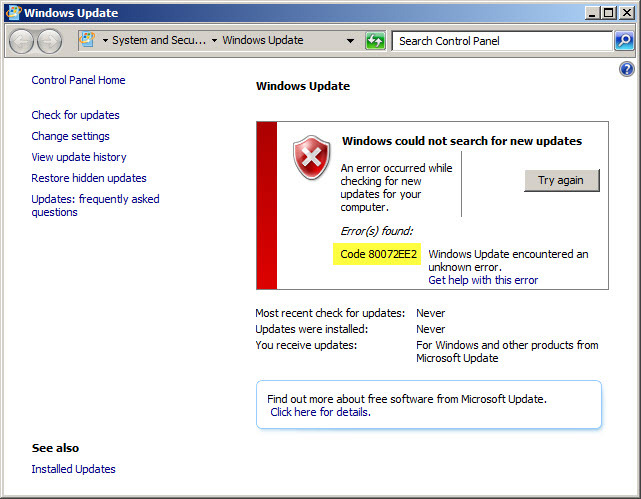 As many of you know, Microsoft security update MS09-012 can cause issues when installed on a Microsoft ISA firewall. These issues are related specifically to ISA 2004 and 2006 Standard Edition only, and only when it is installed on a system that has more than four processor cores. A workaround was originally posted by Jim Harrison on the ISA Product Team blog soon after the update was released. 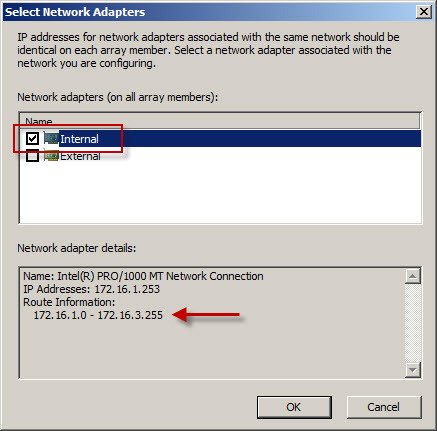 According to Jim, an update to address this issue is now available for ISA Server 2006. 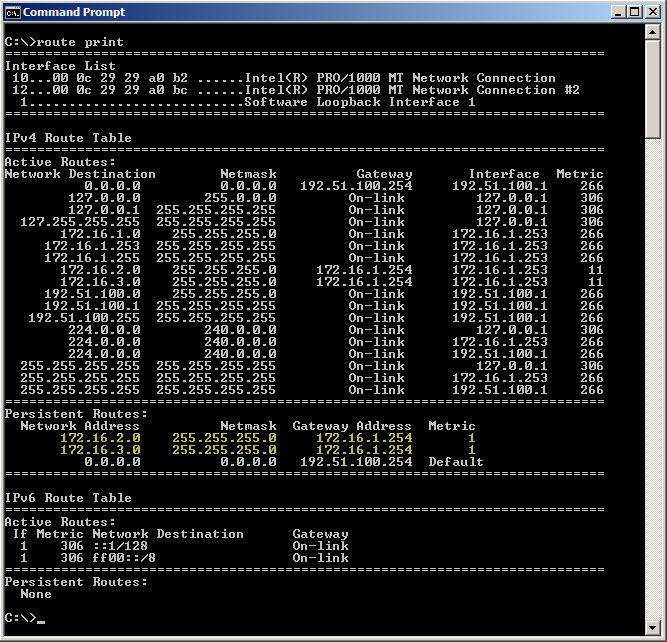 The update for ISA Server 2004 is still in the works. If you originally employed this workaround you are encouraged to install this new update. After many years of consuming blog information from a variety of different sources, I have finally decided to become a contributor by creating this blog. My plan is to share with you some of the knowledge and experience I have gathered in working with Microsoft ISA Server for over ten years (dating back to Proxy 2.0!). I am currently employed by Celestix Networks as a Senior Sales Engineer, specializing in the MSA security appliance featuring Microsoft ISA Server 2006. I will endeavor to share with you relative, pertinent information that you will hopefully find useful. One of my mottos is “you can’t fix something if you don’t know how it works correctly in the first place”, so in support of that you will likely find references to information that I consider to be fundamental. A strong, foundational knowledge of any complex system is essential to any troubleshooting that takes place, and that is especially true in the world of enterprise networking.